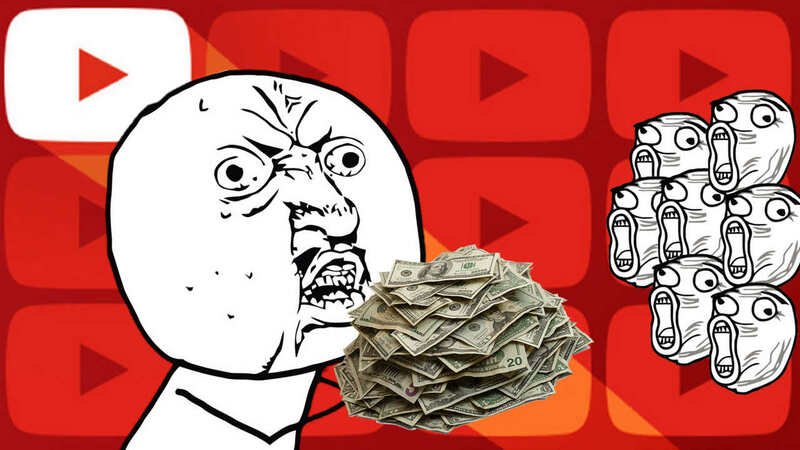 The past 14 years haven't exactly been easy for YouTube. Here's a peek at what that was like. 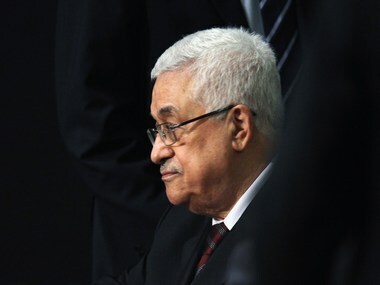 US and Israeli officials have condemned Palestinian president Mahmud Abbas over alleged anti-Semitic comments, after he suggested the "social function" of Jews in the banking sector had led to past massacres. Israel's foreign ministry today accused him of fuelling "religious and nationalist hatred against the Jewish people and Israel." German political and religious leaders expressed shock over an alleged anti-Semitic attack on two men wearing traditional Jewish skullcaps in central Berlin filmed by one of the victims. 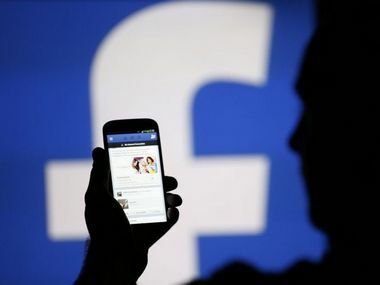 Facebook initially responded to the ProPublica report by removing the topics in question from its ad system. Arguably YouTube’s biggest star, PewDiePie has been booted from Disney’s Maker Studio following following revelations that he had posted anti-semitic videos in the past.